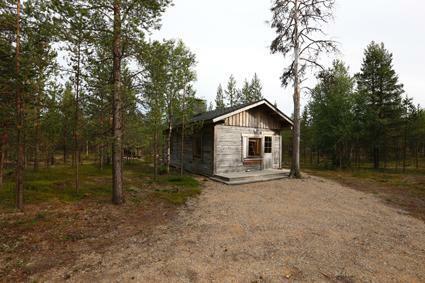 Wilderness cabin near by Kaamanen and Kaamasjoki River. 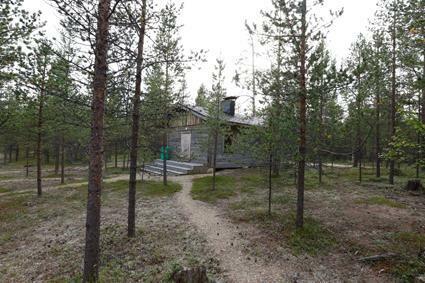 Cabin is situated in dry pine forest and there is no lake or spring around. 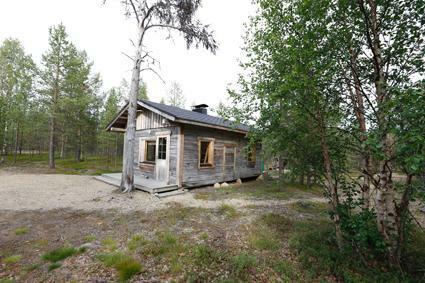 Cabin have roomy living room with bunk bed (only upper for use), sofa bed and separate bed, kitchenette. Sauna with balcony in same building. Candle lights, capacity to battery light (clients own 12 volt-ampere battery). It's recommended to bring drinking water. Drinking water available also from drill well (remember to pour water into pump). However, water is not examined yearly so boiling the drinking water before use is recommended. On yard site for open fire and fireplace made by logs. 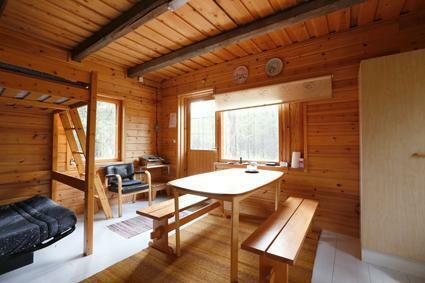 WILDERNESS CABIN: Facilities in wilderness cabins are often more modest than in holiday cottages. Cabin is not preheated before customers arrival. Cabin should be cleaned by the customer during the holiday and after that. Due to long distances maintenance doesnt check the cabin after all customers. If the cabin is not cleaned or there are deficiencies, please contact the caretaker immediately on arrival by calling. Please, remember to bring your own bed linen and towels (can not be rented). 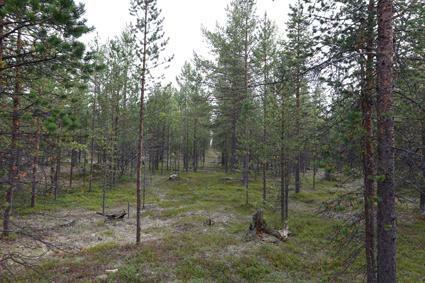 Distances: Kaamanen (nearest sale and Kaamasen Kievari restaurant/minimarket) 7 km, Muotkan Ruoktu village 19 km, Inari 35 km, Karigasniemi 64 km, Ivalo 73 km. 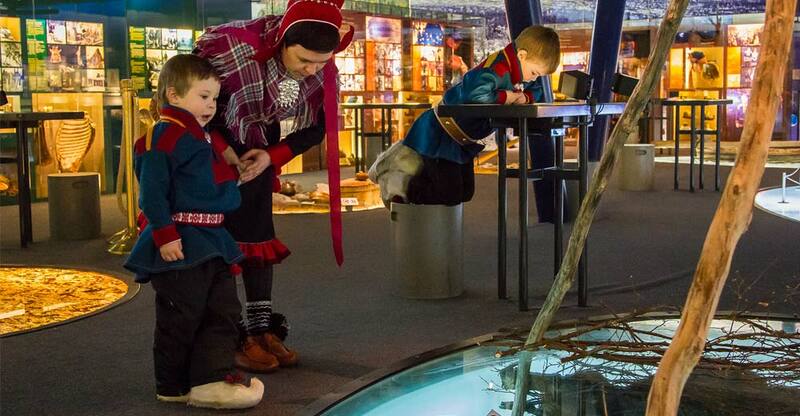 Cabin can be reached by car during the summer, in winter distance approx. 60 m (parking by road).